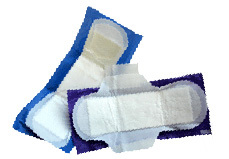 The new generation of mechanical closures tapes improves quality and convenience for incontinence diaper users. Convenience is enhanced when breathable loop frontal tape is used in combination with breathable diaper construction. Atika System’s new generation double sided adhesive coated tape is formulated to adhere to a wide variety of under garments.